Kenneth Anger, a pioneering and influential force in avant-garde cinema, has been making films since the early 1940s, with his first being Who Has Been Rocking My Dreamboat (1941). His six-decade-long oeuvre includes most notably the works in his Magick Lantern Cycle, including Fireworks (1947), Puce Moment (1949), Eaux d’artifice (1953), Inauguration of the Pleasure Dome (1954-66), Scorpio Rising (1963), Kustom Kar Kommandos (1965), Invocation of My Demon Brother (1969), Lucifer Rising (1970-81), Rabbit’s Moon (1950-79). More recent works include Mouse Heaven (2004), Elliot's Suicide (2004), Ich Will! (2008) and Foreplay (2008). Anger also performs as Technicolor Skull with Brian Butler. Anger’s work constitutes a radical critique of Hollywood, often evoking and referencing pop icons within occult settings and depicting youth counterculture in the midst of violence and eroticism. Anger does not use a narrative-based style, but rather lyrically explores themes of ritualistic transformation and transfiguration. His films are imbued with a baroque splendor stemming from the heightened sensuality of his opulent colors and imagery. Iván Zulueta is a seminal figure in post-Franco Spanish cinema. 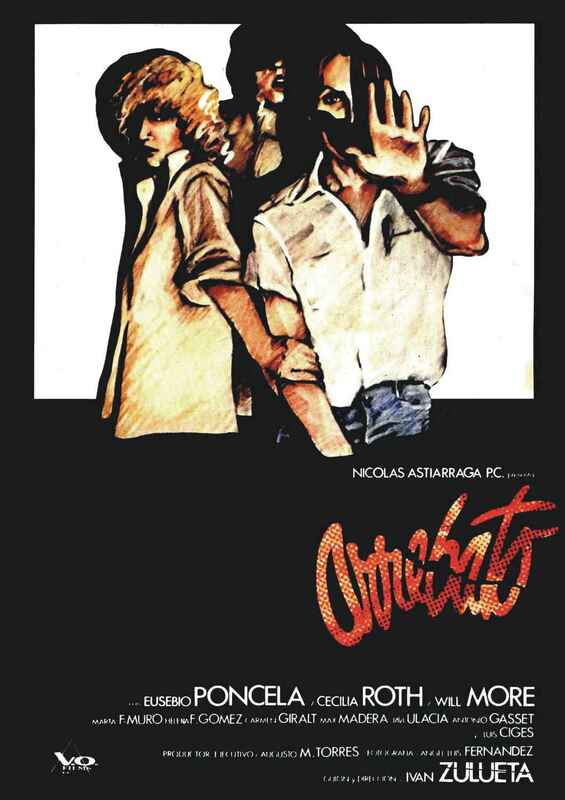 Best known for his only feature film, the legendary cult classic Arrebato, Zulueta also made several shorts before retiring from filmmaking in the early 1980s. Zulueta is also well known for the movie posters he designed, including posters for Pedro Almodóvar's first films. Zulueta died in 2009.